You know what's fashionable? Smelling good. Deodorant and clothes are things I put on daily, except I find shopping for deodorant is extremely hard. It's not like you can try it and return it if you don't like it, because... gross. 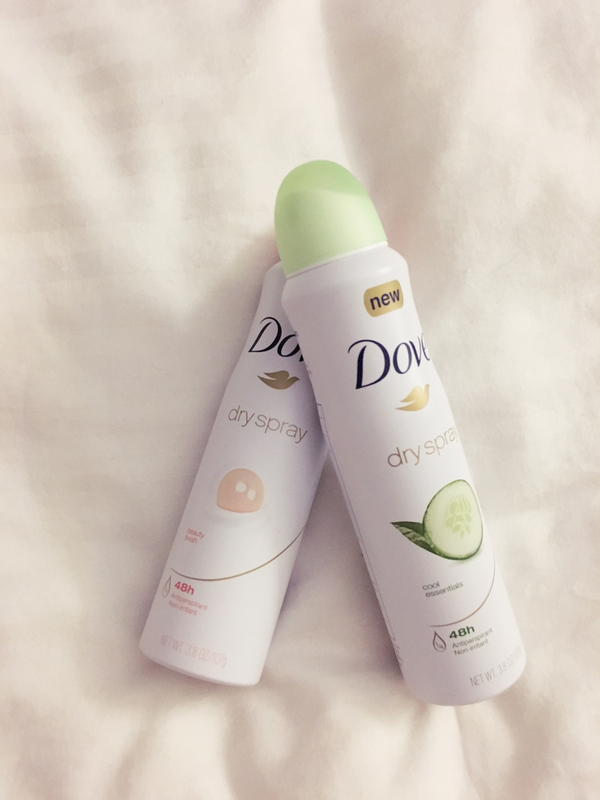 I have always made my deodorant decisions from borrowing from friends or whatever they had laying out on the dresser in the morning. (Hey walks of honor/shame don't have to be smelly ones). Yes, for a while I even wore men's deodorants because I hated the scent of women's deodorant. Women's deodorant can sometimes smell like a fresh floral bouquet, covered in cheap perfume, then forced in your armpit to give you a massive headache. 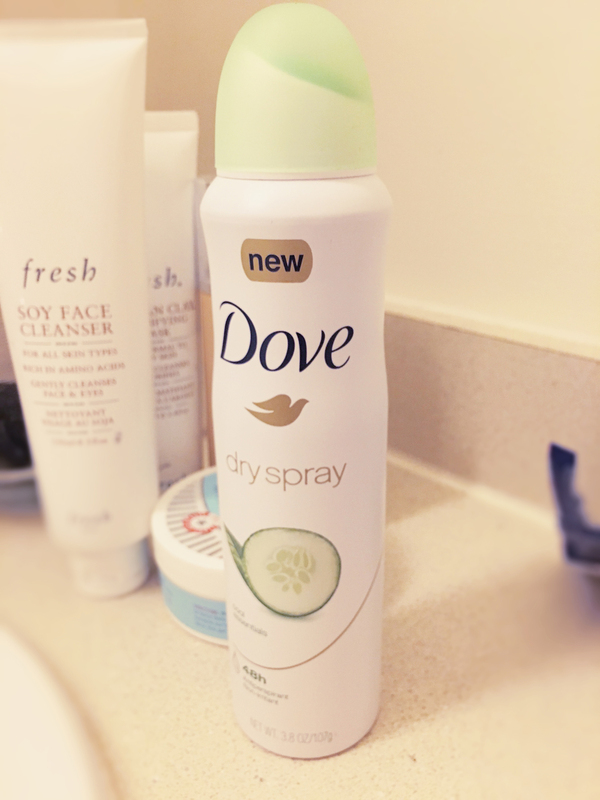 Yah If you can't tell, I HATE buying deodarant, but I LOVE Dove's new DrySpray. 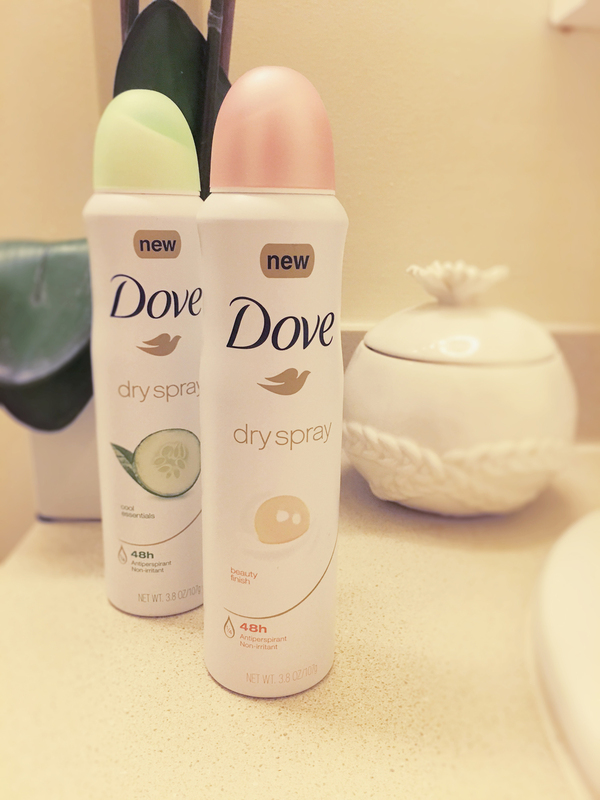 Dove is located pretty much everywhere, so go out and get your spray on!